We’re keen bloggers here at Silver Bay Holiday Village and we love nothing more than giving our luxury lodge owners and friends an insight into life at our holiday resort on Anglesey. With our weekly blog, we like to update you on key topics that make us and our lodge owners tick. From things to do to the best restaurants to visit (including The Deck House, of course!) you’ll have plenty of reading material to help you plan your next Anglesey break. We also post about upcoming events on site including everything from beauty events to annual parties, so if you want to keep ahead of the game and make sure you get tickets, keep checking back! Everyone knows how much of a beautiful place Anglesey is, and unsurprisingly it draws many creatives to the area. From fine artists to writers and photographers, not many can come to Anglesey and leave without feeling thoroughly inspired. With this in mind, we’ve put together this selection of some of the best photography hotspots on Anglesey that everyone can visit if they’re looking for a little inspiration! One of the most beautiful photography hotspots to visit on Anglesey is the South Stack Lighthouse. It’s a great place to get out your camera and snap some truly beautiful scenes. You’ll get access to some beautiful cliff sides as well as the regal lighthouse standing proud above the Anglesey waters. Exceptional! No list of photography hotspots would be complete without our own beautiful Silver Bay Beach. Our stunning waterfront is home to some picture perfect views that your camera will adore. Just take a look below for an example of what you could capture at our perfect beach! Another lovely beach in the area is Newborough beach. What we really love about this spot is that it’s not just lovely waters and sandy beaches. It’s also home to some ruins that make for thought-provoking photographs. If you think your camera would really love capturing some beautiful mountains and the ocean on your next trip to Anglesey then you would adore a trip to Holyhead Breakwater Country Park. This nature hotspot is the perfect place to capture some lovely photographs that will remind you of your lovely Anglesey retreat! If you love being close to water but want something different to photograph than a beach, then the Beaumaris Pier is an excellent spot to set up your camera for the afternoon. You can get some exceptional shots of the sunset surrounded by lovely mountains and water if you time it right! For a true slice of paradise, Red Wharf Bay on Anglesey truly is a photographer’s paradise. You can get some amazing pictures here come rain or shine – at any time of the day. Make sure this is on your photography hotspot list if you’re in the area. For sand dunes, rocks and beaches you won’t go wrong with a visit to the Newborough Nature Reserve. Find a little cove in the area and grab some spectacular images. You’ll be so proud of your work you’ll want them hanging on your wall! If you like to photograph beautiful flowers and stunning gardens, then the Plas Cadnant Hidden Gardens is the perfect spot to get your camera out and start snapping something amazing! It’s one of the most popular spots on Anglesey and for good reason. You will find yourself in the middle of some amazing natural beauty that will translate effortlessly onto camera. Perhaps you’d like to photograph something a little different from nature scenes? Well, the Foel Farm Park is the perfect photography hotspot to get some animal interaction going! Nothing photographs quite as wonderful as animals do, so be sure to head to the farm for some wonderful photographs with a difference! The last of our photography hotspots simply had to be Traeth Lligwy. 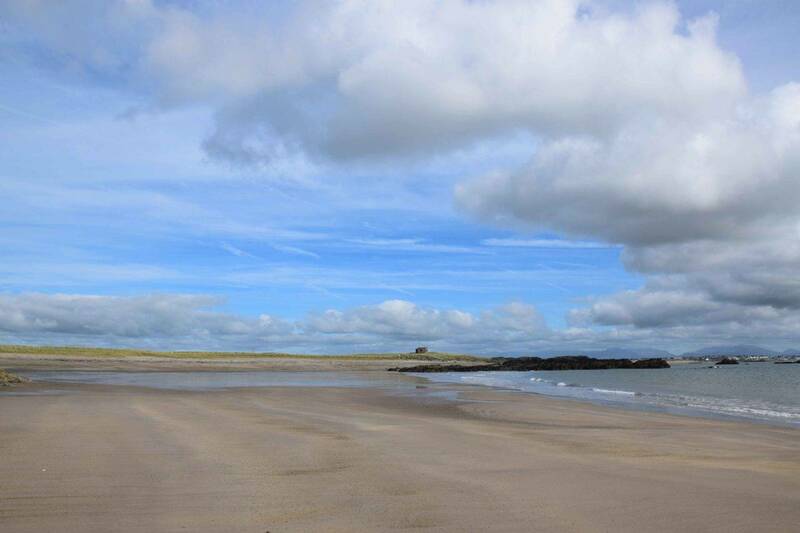 This amazing beach is another lovely Anglesey classic, perfect for capturing on your camera. Why not take the family with you and capture some wonderful memories that will last a lifetime? It’s an exceptional Anglesey destination that your camera will adore. If you love nature and would adore a holiday home where you can wake up to something exceptionally beautiful every day, then why not consider buying on Silver Bay Holiday Village? 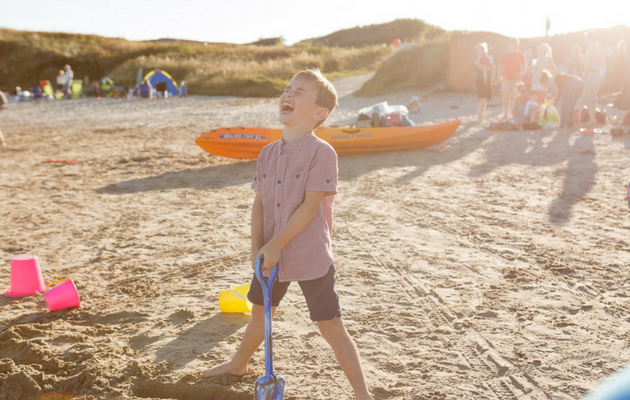 Our holiday village is one of the most picturesque destinations in the UK surrounded by both our stunning coast and the glorious Snowdonia mountains. To find out more, give us a call on 01407 860 111 or request a call back here.